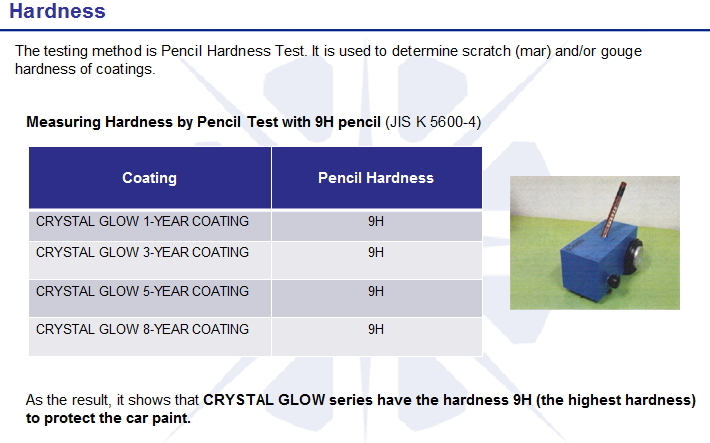 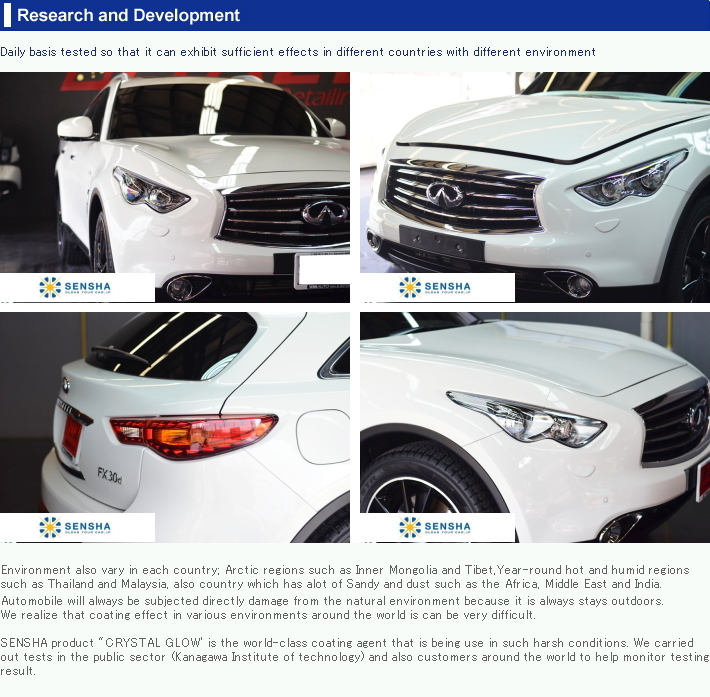 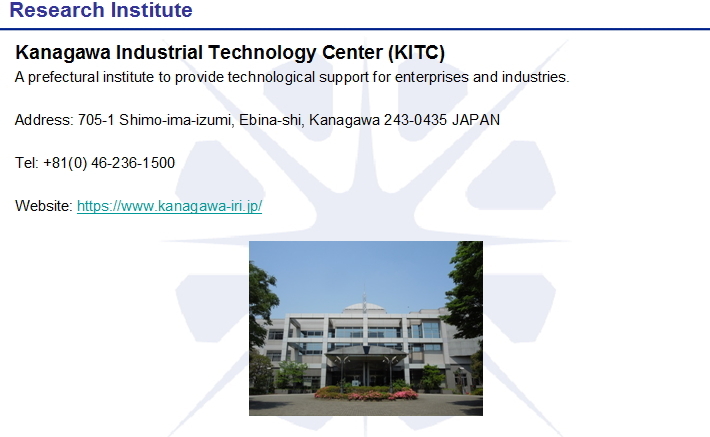 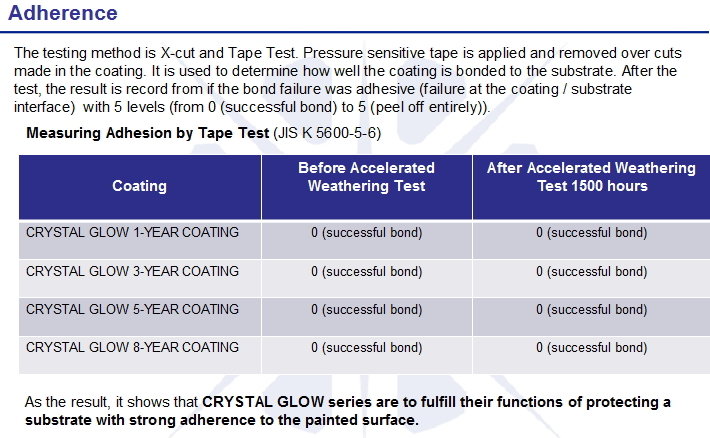 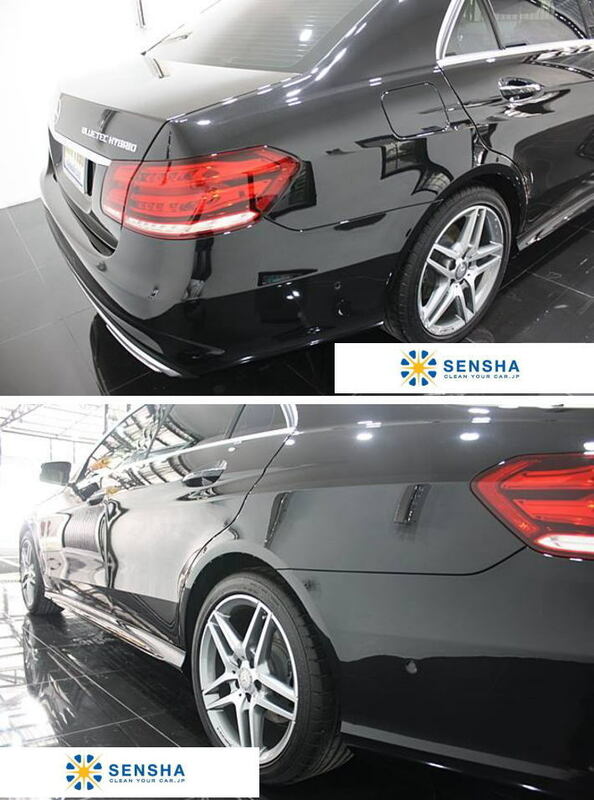 The service year of durability is displayed as 1, 3, 5 or 8 years but please note that water repellency performance varies on car park environment. 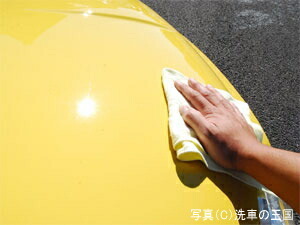 Especially parking outside will let dust or dirt adhere more easily. 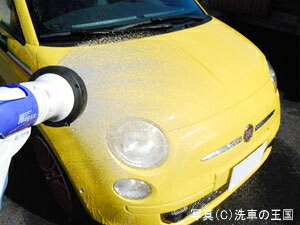 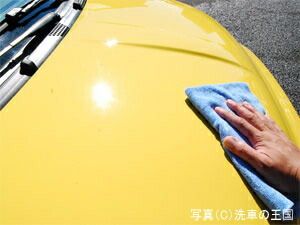 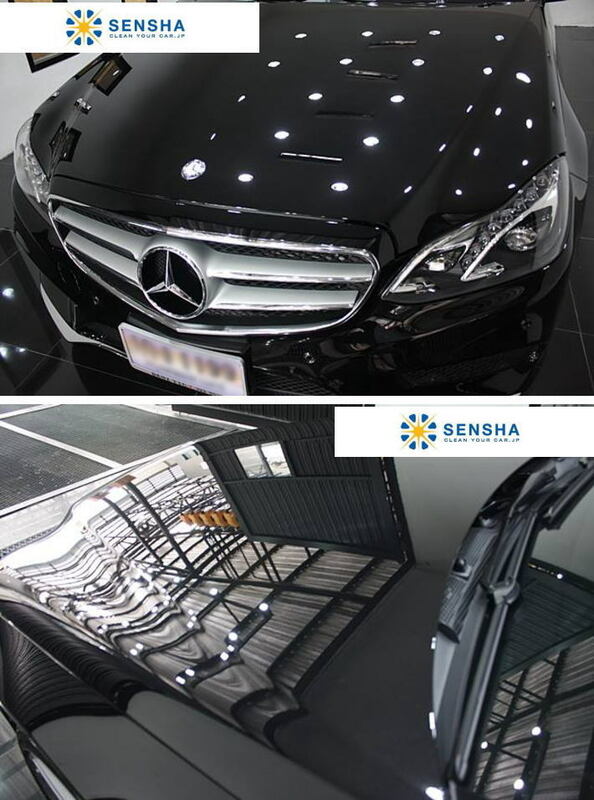 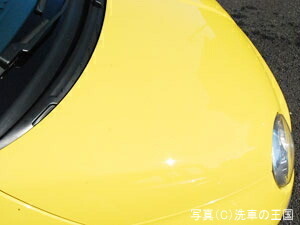 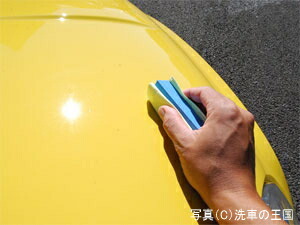 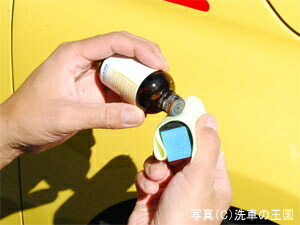 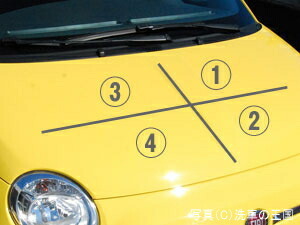 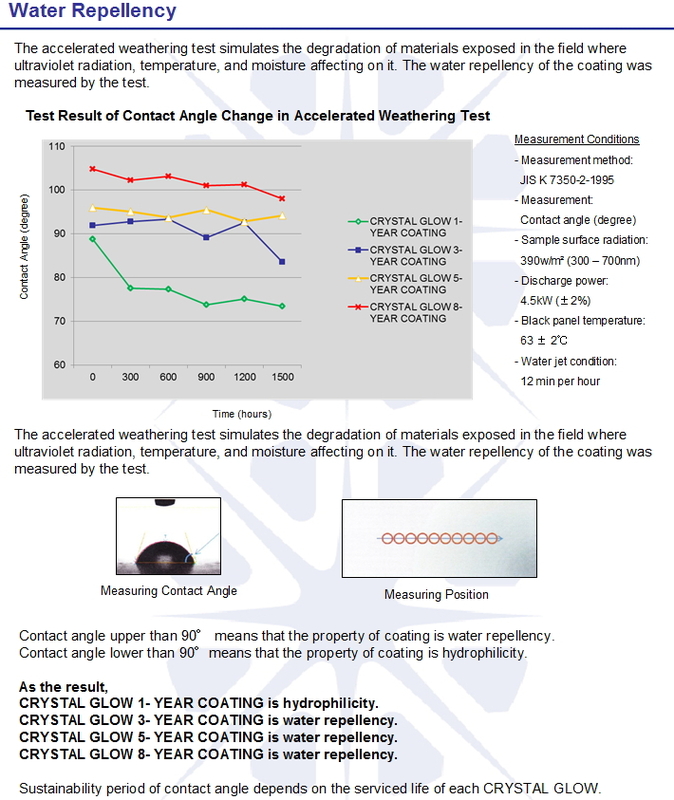 Water repellency performance will gradually drop from the upper part of car such as roof or hood when 6-8 moths have passed.